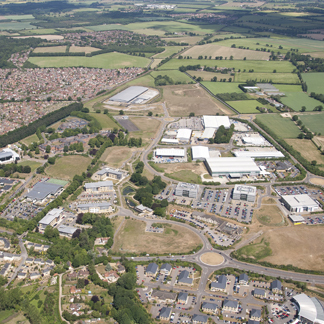 Broadland Business Park is at the heart of this dynamic and fast growing area to the east of Norwich. 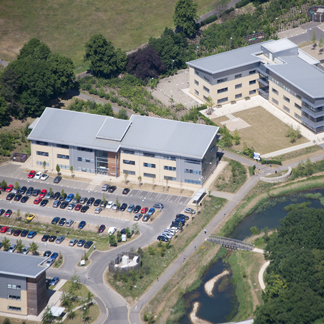 The park is expanding and offers occupiers high quality office and industrial accommodation, either in established buildings or finished to a bespoke specification. 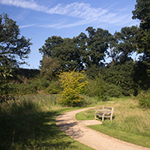 Norwich and Norfolk offer a unique lifestyle. 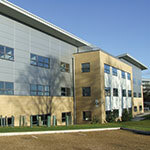 Continued investment in both the city and the business park is attracting both national and international companies. 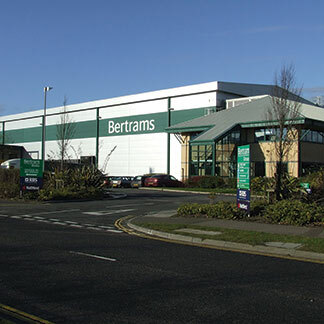 The offer of a healthy working environment and accessible transport links, in addition to realistic house prices, excellent education, state of the art healthcare and outstanding countryside, is proving a motivating factor for companies looking to relocate. To find out more about the area, there is additional information on this site.